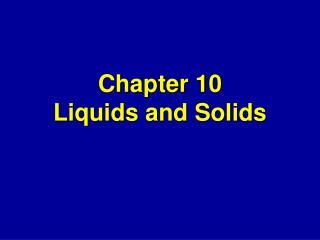 SOLIDS LIQUIDS GASES. LIQUIDS. 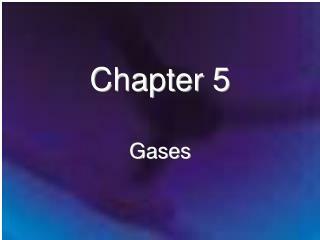 GASES. SOLIDS. The molecules are free to move around. They can spread around an open space quickly and freely. 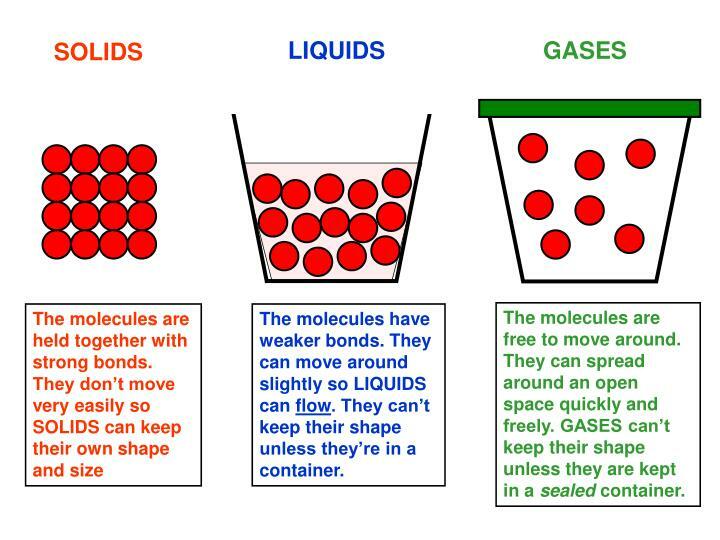 GASES can’t keep their shape unless they are kept in a sealed container. 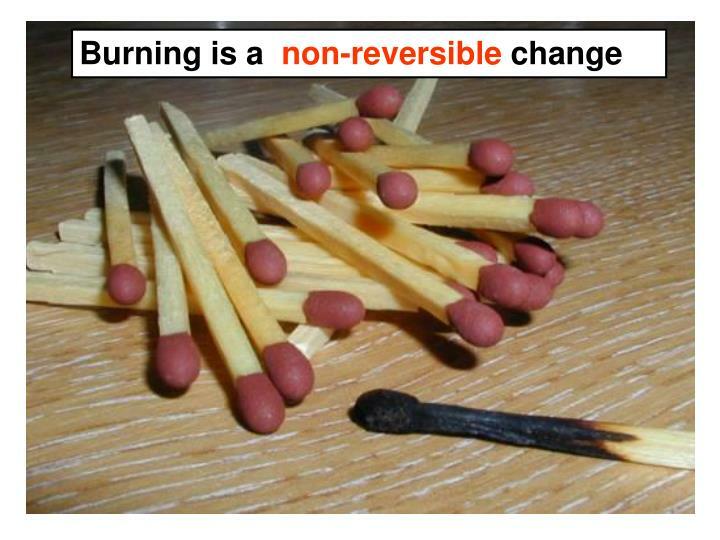 The molecules are free to move around. They can spread around an open space quickly and freely. 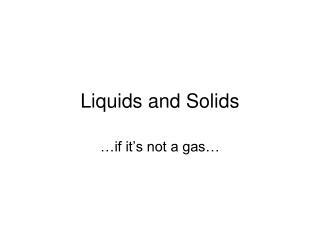 GASES can’t keep their shape unless they are kept in a sealed container. 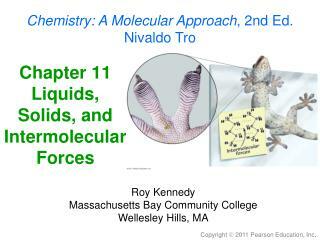 The molecules have weaker bonds. They can move around slightly so LIQUIDS can flow. They can’t keep their shape unless they’re in a container. 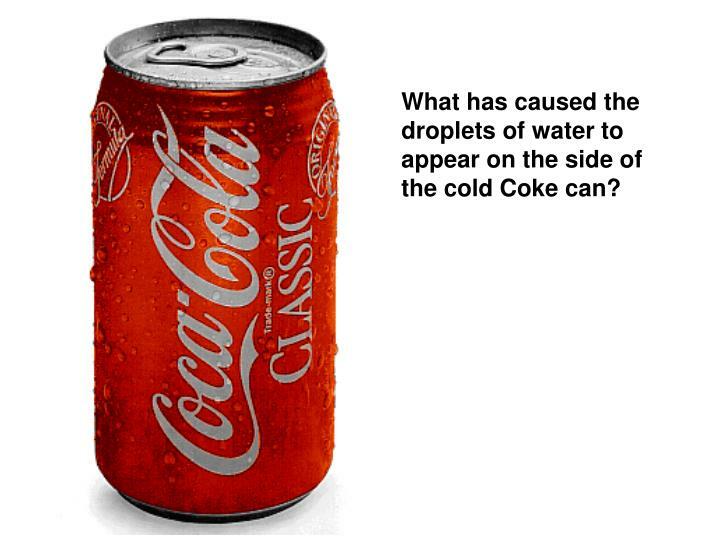 What has caused the droplets of water to appear on the side of the cold Coke can? 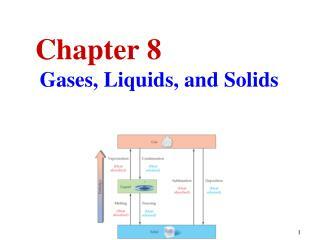 Chapter 8 Gases, Liquids, and Solids -. 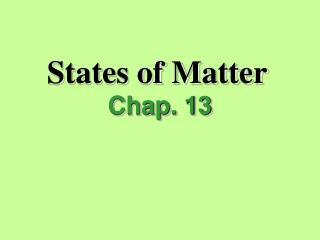 8.1 state of matter and their changes. solids. solids have a definite shape. a definite volume. particles that are close together in a fixed arrangement. particles that move very slowly. liquids. 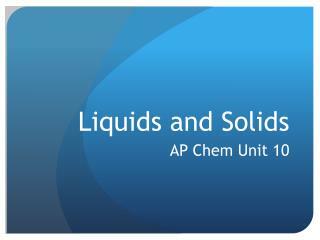 Liquids and Solids -. 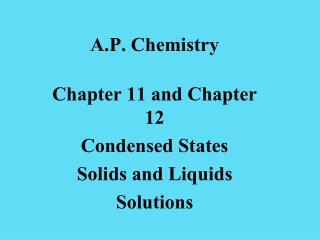 ap chem unit 10. sections. 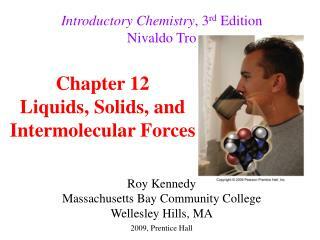 intermolecular forces liquid state solid structures metal structures carbon and silicon networks. sections. 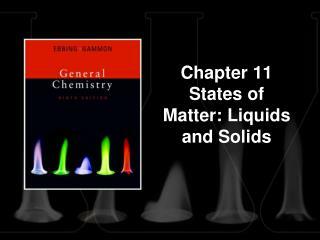 molecular solids ionic solids vapor pressure and state change phase diagrams. 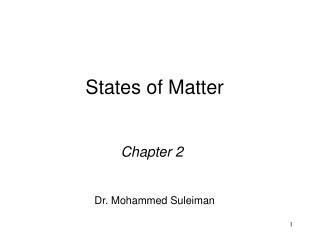 States of Matter -. chap. 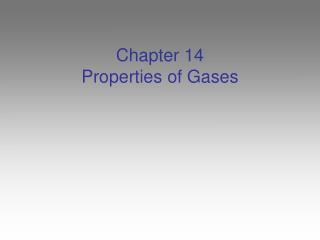 13. gases. 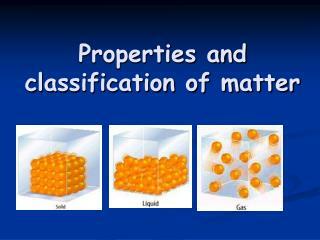 state of matter in which particles are separated by large distances. 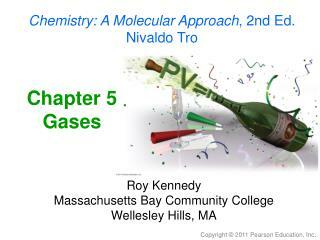 gases. 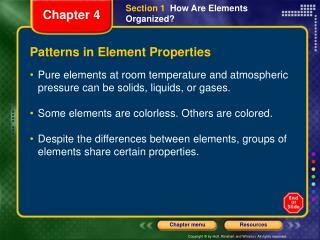 gas properties. 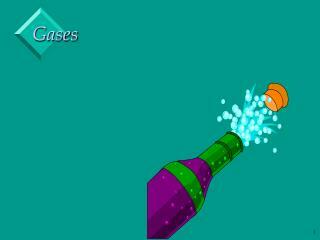 gases. 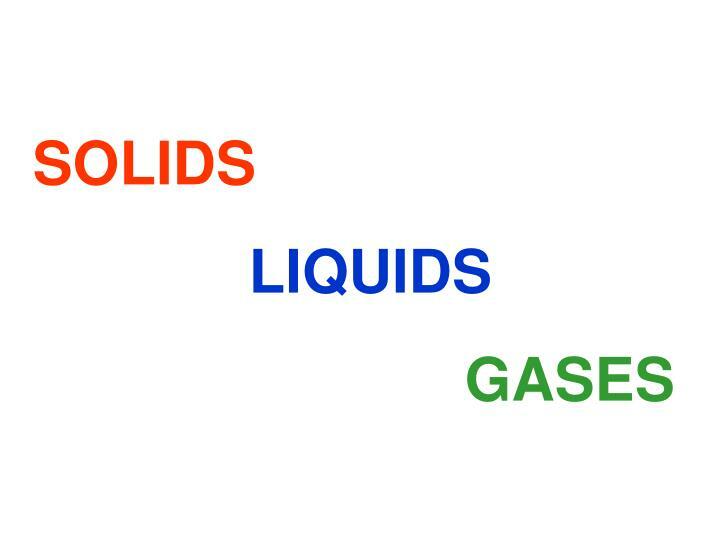 gas properties. gases have mass. 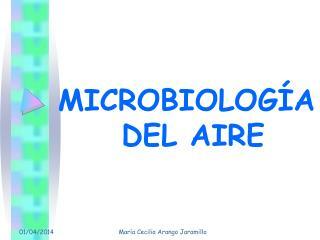 gases. gas properties. 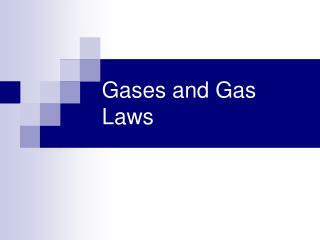 gases have mass gases occupy space. 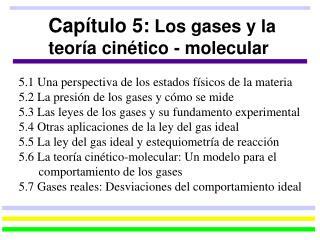 gases. 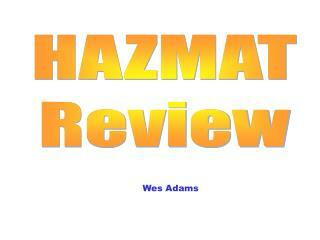 HAZMAT Review -Hazmat review. wes adams. hazardous materials basics. dot regulations. 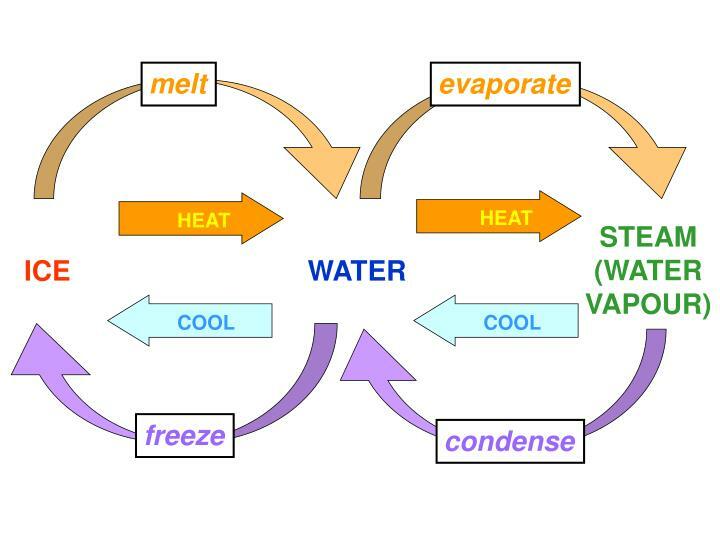 common elements. chemical reactions. chemistry. 1. 1. 1. 1. 1. 2. 2. 2. 2. 2. 3. 3. 3. 3. 3. 4. 4. 4. 4. 4. 5. 5. 5. 5. 5.